One of the best ways to keep your cat healthy is to make smart decisions with snacks and treats. 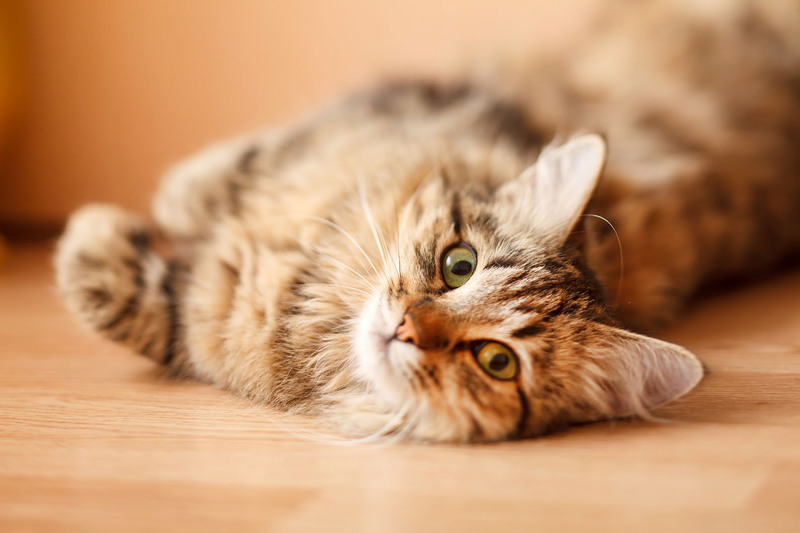 At All About Cats in Las Vegas, we help cat owners keep their pets healthy and happy. These smart tips will help you keep your cat at a healthy weight while also reducing your cat's risk for serious illnesses and chronic diseases. Know what foods are toxic. Some surprising foods can make cats sick. Some of these foods include raisins, garlic, onions, grapes, and chocolate. Do not allow your cat to eat these foods! Avoid human food treats. Human food is generally (though not always) bad for cats. Don't let your cat develop a taste for people food: just keep it away from your pet. Moderation only. Cats don't need to eat treats on a daily basis. To avoid overeating, limit cat treats to once or twice per week. Get treat recommendations from your pet's veterinarian. Your pet's veterinarian will know best about which snacks and treats are best for your cat. If you want to keep treats on hand for your pet, ask your pet's veterinarian for specific recommendations. If your pet's vet recommends a commercial pet snack, follow the manufacturer recommendations to ensure that your pet is only eating the recommended amount for his or her size. One of the ways you can keep your cat healthy and avoid overfeeding your pet is to bring your pet to the veterinarian on a regular basis. At All About Cats Veterinary Hospital in Las Vegas, we provide wellness checkups for all of our cat patients. During the wellness checkup, we'll weigh your cat, discuss your pet's target weight and also answer any questions that you have about your cat's diet. This can help ensure your cat is eating properly. At All About Cats, we help cats eat healthy and stay healthy. To find out more about best practices with pet snacks, contact us today at 702-257-3222.